The presence of the bark scorpion or any scorpion in your Phoenix home can be overwhelming. Our technicians have extensive experience in removal of scorpions and pest prevention services. Rest assured, you’ll be scorpion-free. 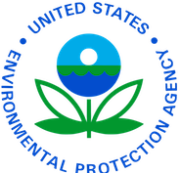 It’s our 100% satisfaction guarantee. Scorpions in Phoenix enjoy cool, dry places. You’ll find them climbing your stucco walls at night or hiding by your swimming pool during the day. What to know about the Bark Scorpion? The bark scorpion is the most common species of scorpions in the Phoenix area. They are a nocturnal predator that feeds on a variety of insects. A combination of black-light exclusion and monthly pest prevention is the best formula for elimination. 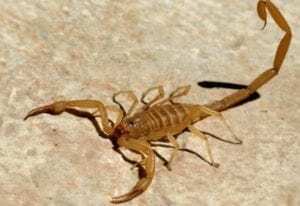 Bark scorpions in Phoenix have a fairly poisonous sting, and are very dangerous to small pets and toddlers. Bug Guardian has become a preferred and well respected service provider in the Phoenix valley, because we provide thorough and guaranteed pest control services, performed by service technicians that take the time to do the job right the first time. Our solutions combine proven pest control strategies with customized recommendations to help make your home or property more pest-proof and to help you achieve long term home and commercial pest control.